You ain’t never seen an elephant fly?! 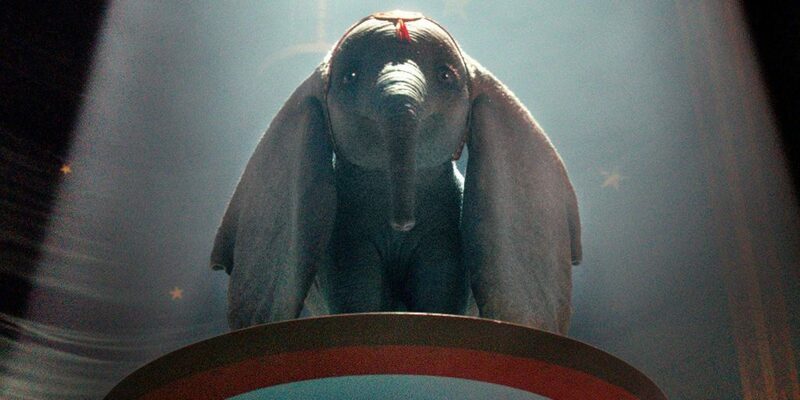 Well, you about to in this latest trailer for the live action Dumbo movie. Based on the children’s book by Helen Aberson and Harold Pearl and loosely inspired by Walt Disney’s 1941 animated film of the same name, the film follows a young elephant named Dumbo whose exceptionally large ears make him the star attraction and catches the attention of a rival circus that wants him. The film stars Colin Farrell, Michael Keaton, Danny DeVito, Eva Green, and Alan Arkin.